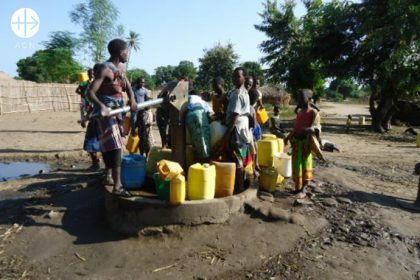 Women and children getting water at a water pump. 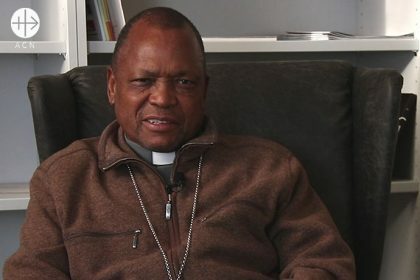 With the death toll expecting to rise, he said: “For now, we only pray, ready to give our contribution when the time comes.” The priest’s comments come as Pope Francis expressed his “pain and closeness to those dear people”. 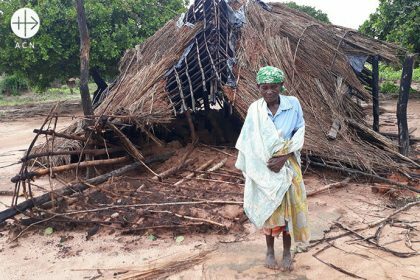 Construction of Chapels destroyed by the cyclone in January 2018, Parish of “Nossa Senhora da Assunção”, Netia-Natete. 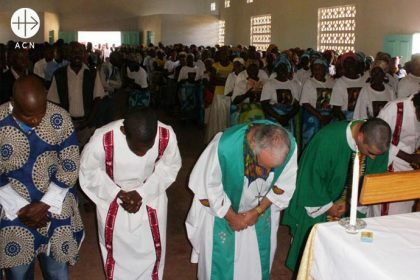 On Wednesday, 20th March, Mozambique starts three days of mourning for the victims. 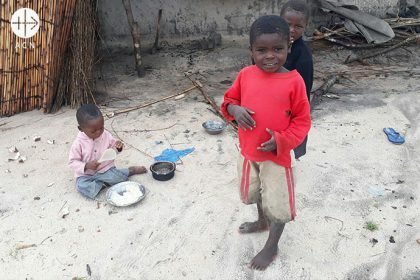 Floods and winds flattened Beira, an ‘economic lung’ of Mozambique, before moving to Malawi and Zimbabwe, affecting more than 2.5 million people.